Relax in a spot where Summer is sensational and luxury is limitless; book your stay at Sonora Resort BC across WhataHotel! for an exciting deal. 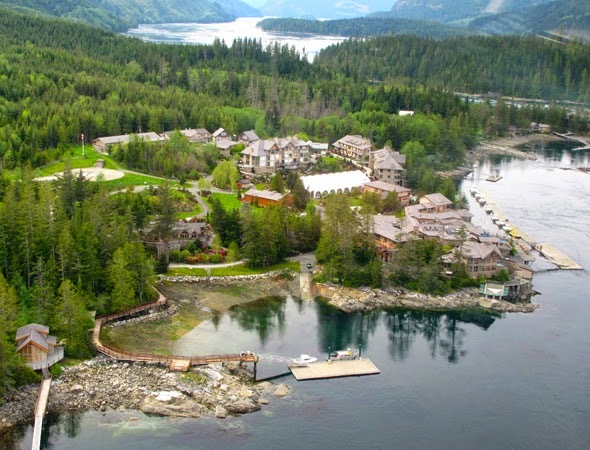 Known to be one of Canada's best Eco-adventure travel hotspots, this award-winning resort offers guests pristine environments, alluring accommodations and impressive service. 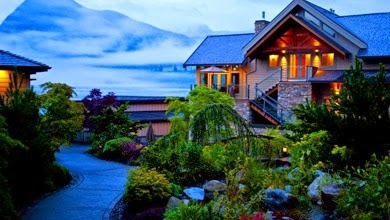 Come to British Columbia, a spot that presents patrons with exciting activities and spectacular luxury. 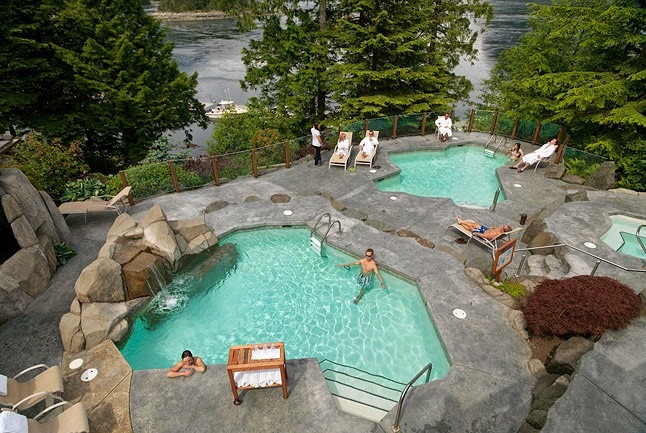 Sonora Resort BC is a five-star All-Inclusive resort situated in the lovely wilderness in British Columbia, promising to be the perfect spot for both adventure seekers and those in need of a relaxing getaway. 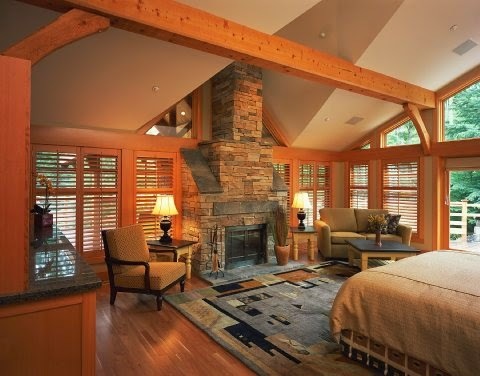 Guests will be thrilled to find cozy lodges filled with modern amenities, tasteful themed decor, top quality linens and comfortable beds. The sumptuous private baths and spectacular ocean views will inspire rest while the gorgeous outdoor landscape will entice all travelers to leave their comfortable rooms for a fun-filled experience. Other extraordinary conveniences offered here include the inviting hot tubs, tranquil meditation rooms, rejuvenating spa treatments, an extensive wine cellar and even a well-equipped theater. Outdoor activities include fly fishing, bear watching, kayaking, salt water fishing, wilderness tours and pulse-pounding helicopter tours. 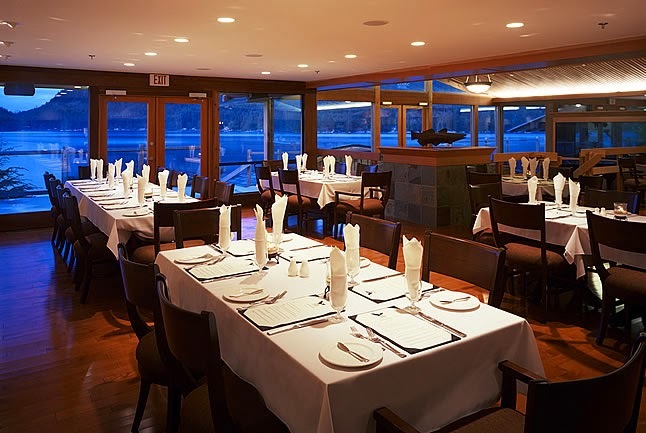 Dining as Sonora Resort BC is simply remarkable as well. The culinary masterpieces are delightful and each menu item is created utilizing fresh local product for a delicious meal. This grand resort is overflowing with charm and will dazzle each guest with an exceptional visit and All-Inclusive amenities. When booking your travel to Sonora Resort BC across WhataHotel!, visitors can receive Exclusive Complimentary Perks for a fantastic deal. These perks include a two hour Eco Tour per person per stay, available upgrades at check-in and options for early check-in and late check-out. British Columbia is a beautiful travel spot filled with gorgeous natural wonders, thrilling wildlife and an elegant resort setting. Plan your stay at the opulent All-Inclusive Sonora Resort BC for a getaway unlike any other.